There?s a world we rarely see while walking through our daily lives of work, family and play. It?s a world of ghosts, earth spirits, demons and ?spirit mimics? 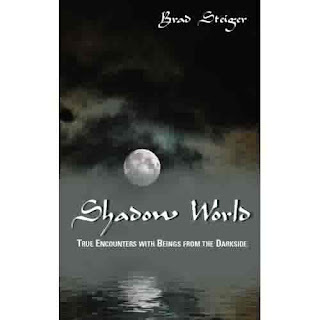 author Brad Steiger calls the Shadow World. Steiger, who?s published 162 books since 1965 selling more than 17 million copies worldwide, first published ?Shadow World: True Encounters with Beings from the Darkside,? in 2000. ?Shadow World? has been re-released by Anomalist Books, giving readers another chance to peek into a world of darkness. ?There is a Shadow World that exists all around us, and when it impinges upon our ordinary plane of shared reality this dark dimension is sometimes frightening, occasionally menacing, but always worthy of cautious exploration,? writes Steiger, who has investigated ghosts, demons and UFOs since the 1950s. A Midwestern graduate student takes a drive through farm country to get his mind off an exam. In a small town he finds a midday Scandinavian festival and stopped to join the party. He not only discovers some of the residents claim to be his relatives, he finds a girl he is instantly attracted to ? along with some men who instantly hate him. After a day laughing and dancing with the girl she suddenly shuns him, and the men tell him to leave. He soon begins searching for her. Weeks later, the student again meets some of the men who, when asked how they are related, reply, ?we are related, but not in the way that you probably understand it ? There are those among us who have some resentment toward your kind because truly, we were here first.? Then they tell him to give up his search for the girl. Who were these people who were here ?first?? In the Midwest, not Scandinavians, surely. Steiger calls them ?spirit mimics;? beings who try to appear human for reasons unknown. Steiger shows us glimpses into this Shadow World that uncover spirit possession, nature spirits, devils, American Indian spirit encounters, spirit parasites, and pet spirits that may not be man?s best friend. 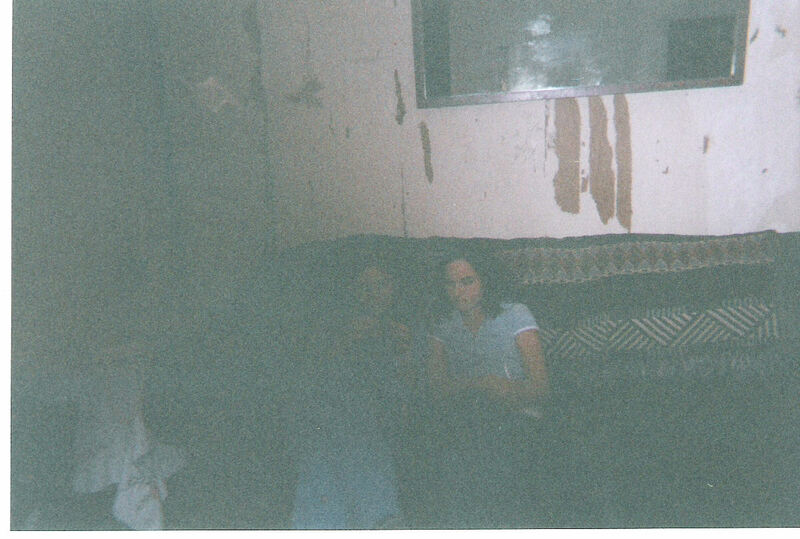 A couple moves into a house in Birmingham, England, in May 1955, and immediately find something from the Shadow World is at work in their home. It starts as unexplained noises ? doors slamming, low whispers, and an invisible dog running across the floor. One night their infant son dies. His brother later says, ?On the night the baby left us, the little dog was sitting on the baby?s face.? The Shadow World is as real as our own, and just as deadly, Steiger says. ?Shadow World? shows us a place we should strive to recognize, strive to prepare ourselves for, and strive to avoid. Yes, these are ?true encounters with beings from the darkside,? and ?Shadow World? acts as a handbook for people troubled with entities beyond our reality. A handbook, yes, but one that is convincing, frightening and fun to read. Jason?s book of ghost stories, ?Haunted Missouri: A Ghostly Guide to the Show-Me State?s Most Spirited Spots,? is available now. Order it from amazon.com, barnesandnoble.com or tsup.truman.edu. Visit Jason?s Web site, www.jasonoffutt.com, for his other books. I still think that Ghost Hunters is a legitimate effort to be serious on the subject. After all, they actually go out to debunk the stories, remember?